This is the life. Not just coming home every day to a beautiful, family-friendly, gated community. But coming home easily. Walking from the nearby light rail station. Or zipping down I-25 or C-470. This is the beauty of Heritage Hills. Being close to the things you need, giving you more time for the people you love. 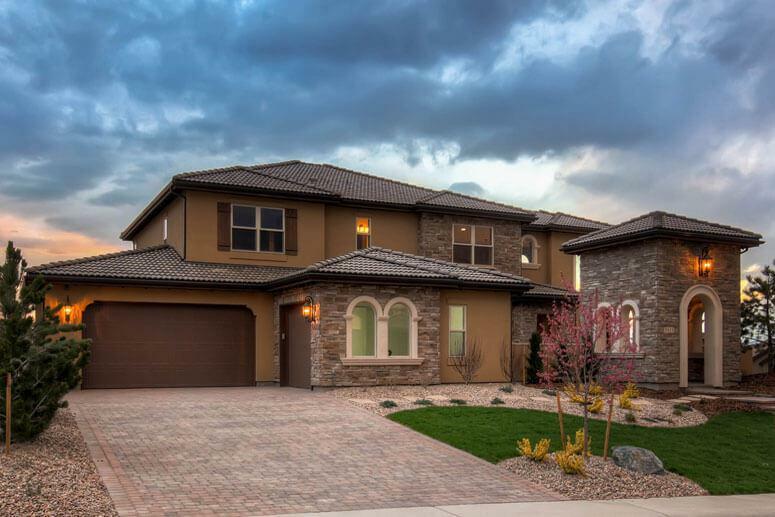 Situated near Park Meadows in Lone Tree, Colorado, Heritage Hills offers your family a thriving, close-knit community. Renowned, Douglas County schools. Parks, playgrounds and two junior Olympic-sized pools. And a sweet lifestyle with exceptional shops and restaurants just minutes away. Explore our collection of stunning new homes for sale.